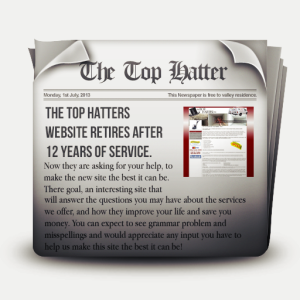 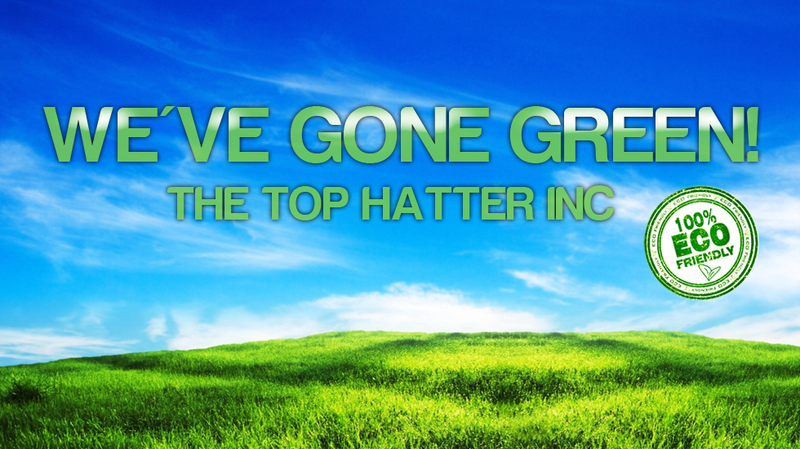 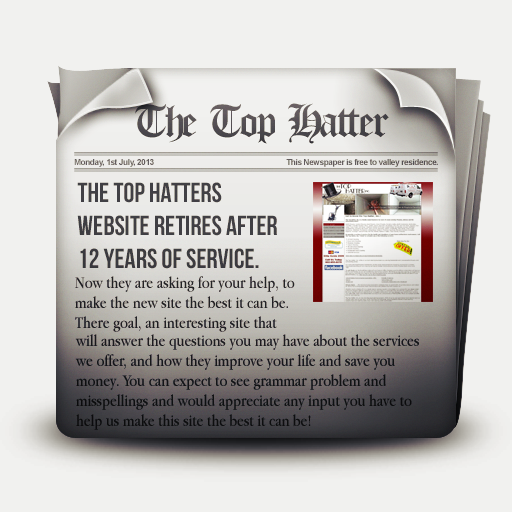 The Top Hatter Inc. News! 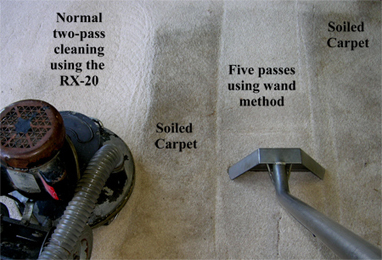 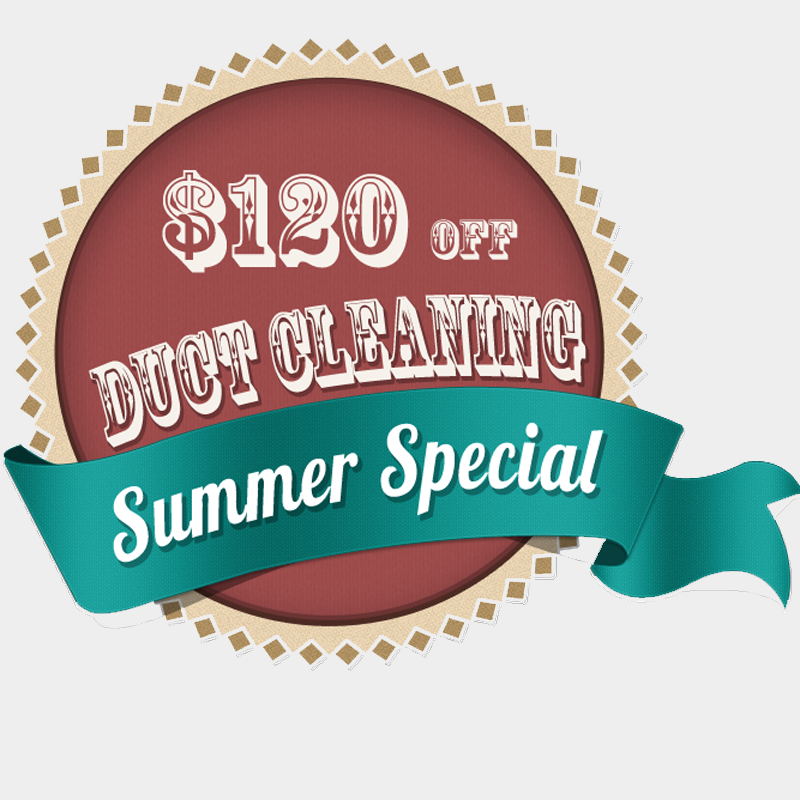 We want to extend this special to anyone who is willing to schedule your cleaning a week or more in advance to get an amazing discount on your Air Duct Cleaning Cost. 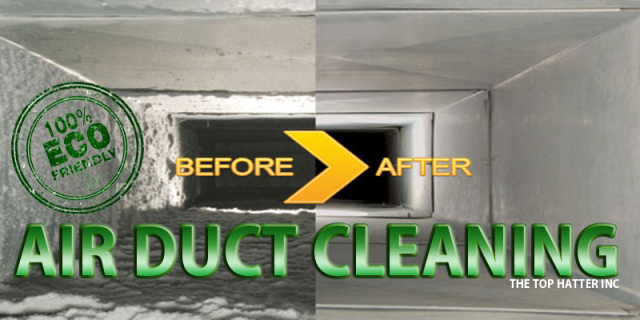 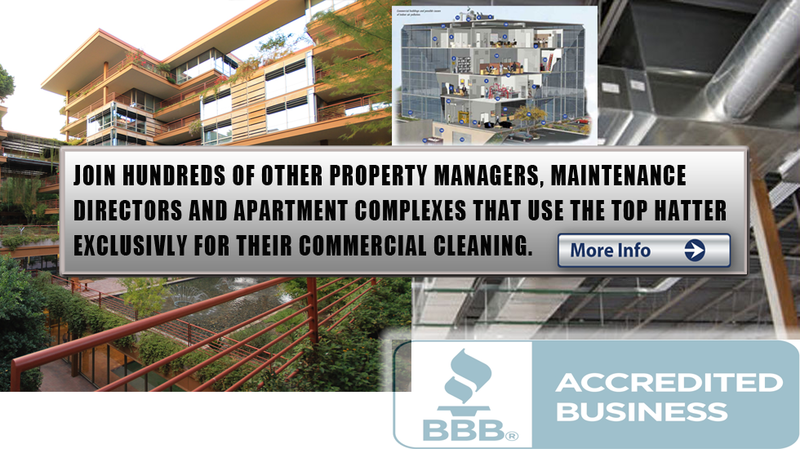 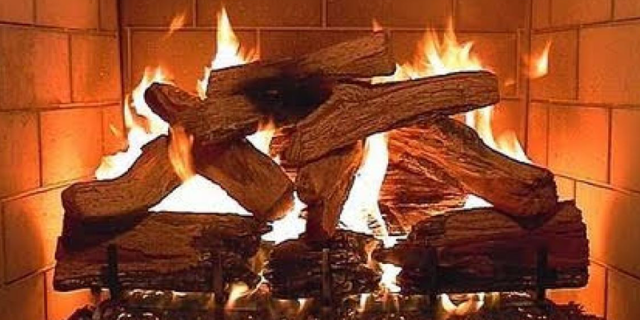 Call today and get your Air Ducts Cleaned next week $120 off the original price. 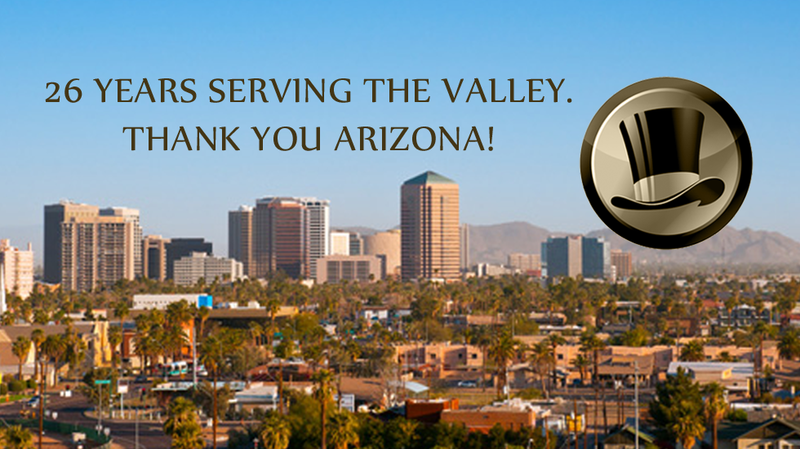 Making the best service in town a little sweeter!